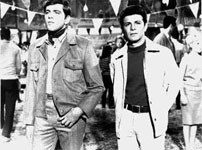 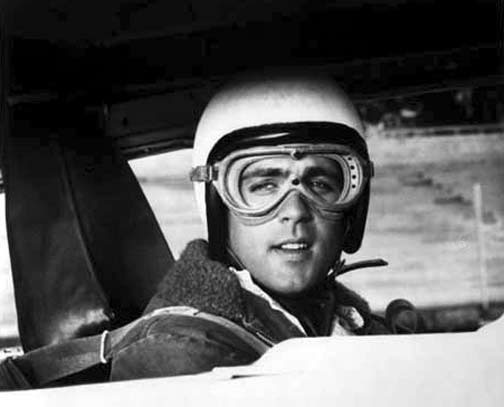 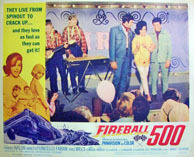 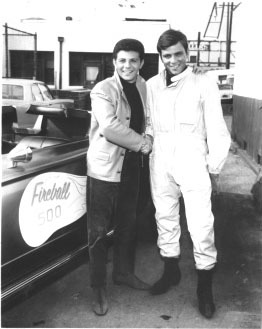 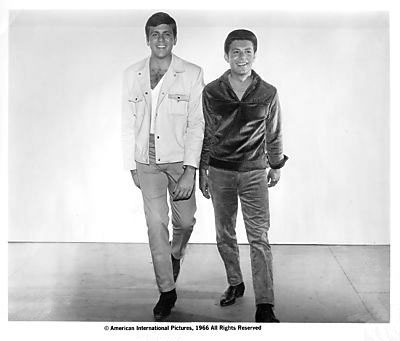 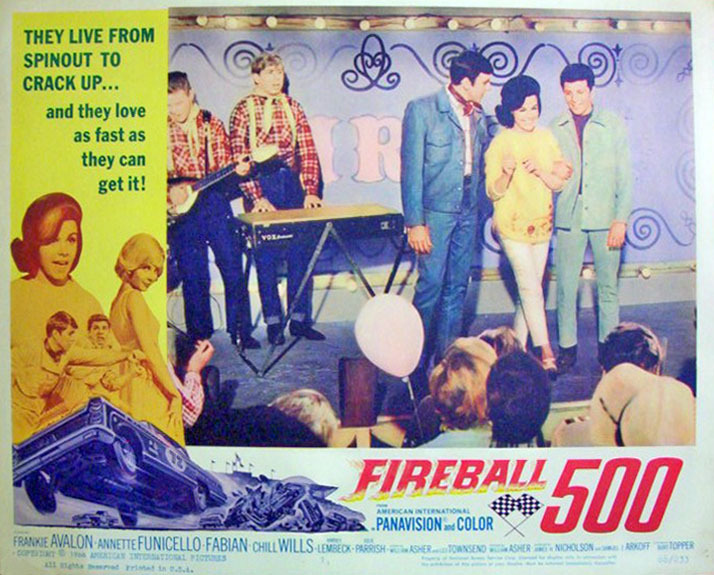 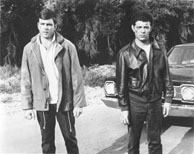 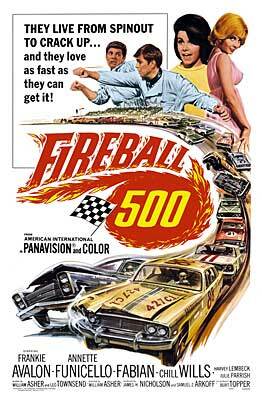 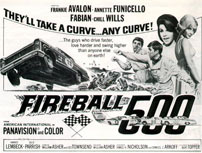 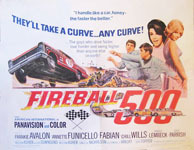 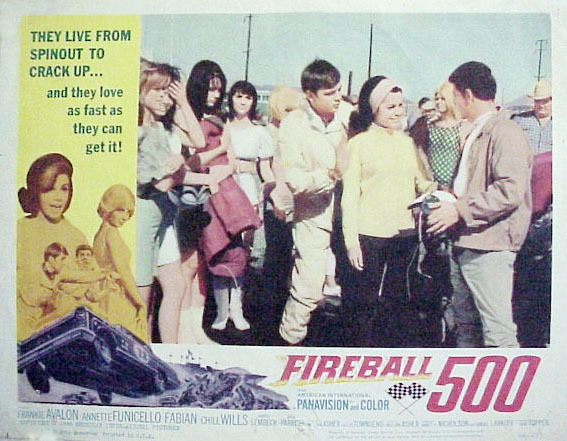 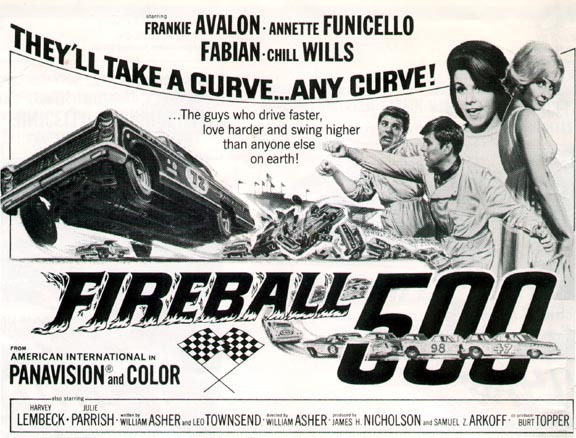 Plot Synopsis: Stock car racer Dave Owens (Frankie Avalon) plays into the hands of whiskey runners by agreeing to drive in a cross-country road race. 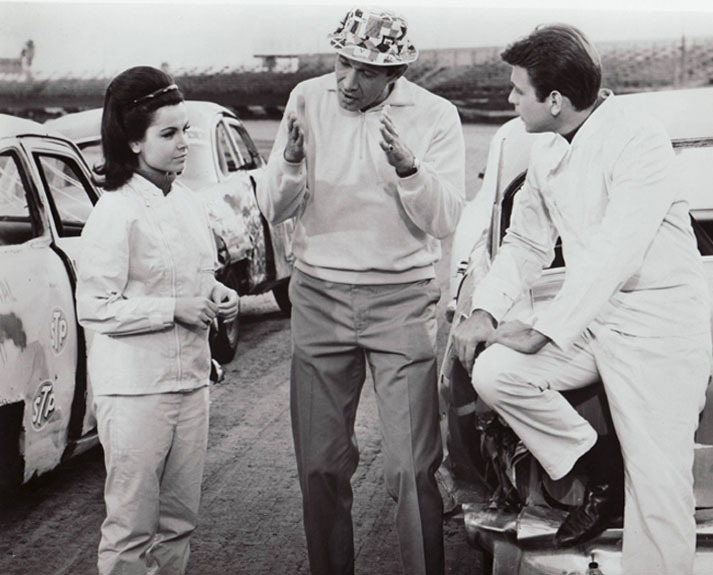 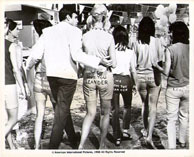 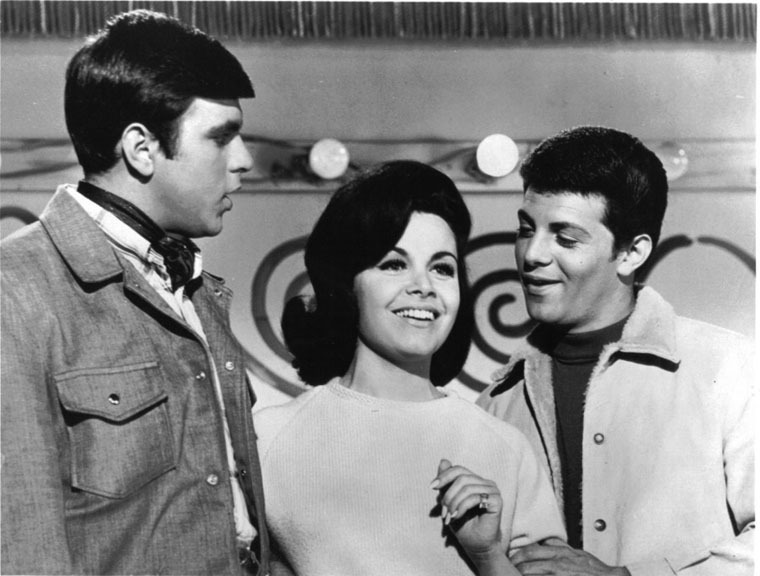 He is assisted by Jane Harris (Annette Funicello) and Sonny Leander Fox (Fabian). 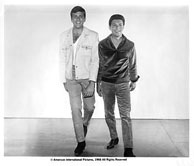 Soon Dave and Sonny begin a friendly rivalry for Jane. Chill Wills plays Jane's dad Big Jaw Harris. Track action filmed at the Ascot and Saugus Raceways near Los Angeles, local color shot in Charlotte, North Carolina.